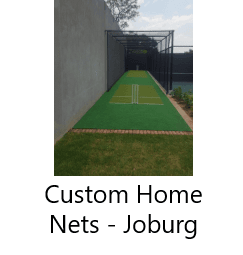 Choose a Flicx cricket pitch to produce the perfect practice environment for aspiring cricketers. 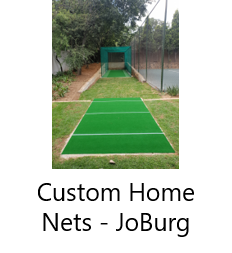 We designed and developed the full Flicx cricket system that has become so popular in SA and the UK. 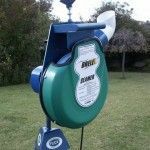 Brell bowling machines, owned and manufactured by Flicx, is one of South Africa’s leading brands. 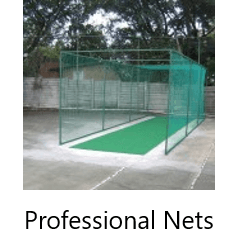 We have designed and developed a range of products and tools to help you achieve greatness in cricket. 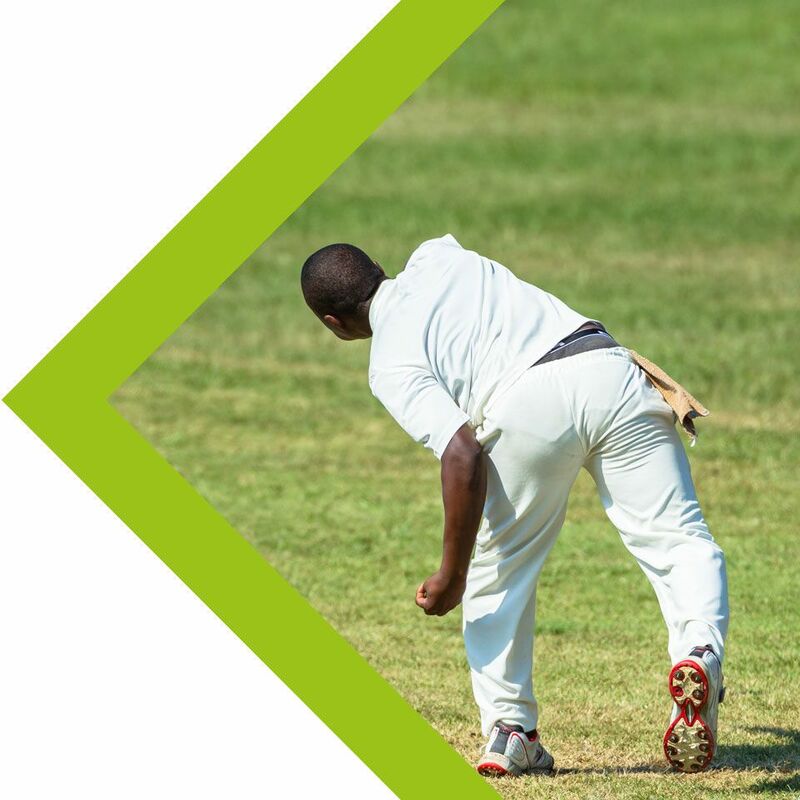 We supply and maintain bowling machines and a remote-controlled ball feeder, which form a key role in the Flicx cricket solution. 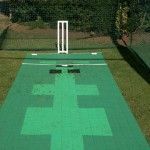 Our bowling machines are ‘bat-friendly’ and eliminate the need for a separate bowler bowling every delivery in the book. 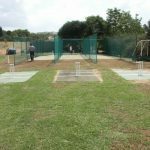 It is very important to only use Brell bowling balls with our range of Brell bowling machines. 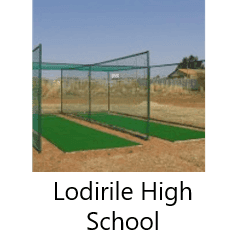 Ideal for high school, club and professional level cricket as it is designed to provide hours of batting practice. The speed is electronically adjustable up to 160 km/h – providing a full range of deliveries. 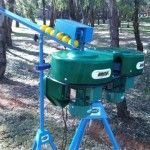 The machine is portable & easy to set-up. 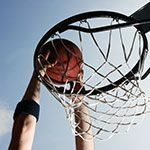 Spares and backup service always available. 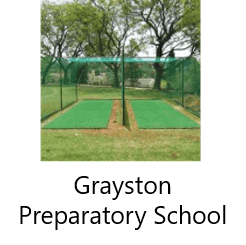 Ideal for primary school level cricket – develop technique from an early age. 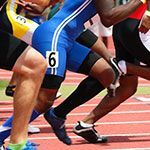 Speeds are manually adjusted using a compression plate ranging from 0 to 95 km/h. 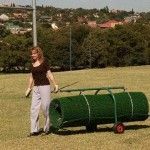 The machine is fully portable & easy to set-up. Spares and backup service available. Motors, wheels – 1-year warranty. 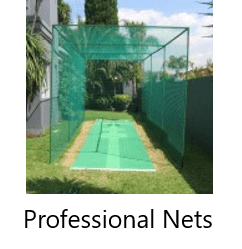 Can be used with any bowling machine. 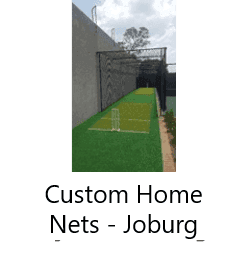 Remote controlled – allowing the batsman or coach to control the deliveries. 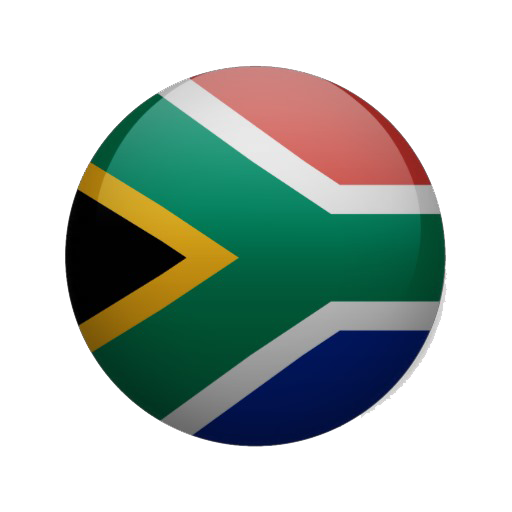 Manually controlled – in the event of the remote being misplaced or the batteries going flat, it can still operate. 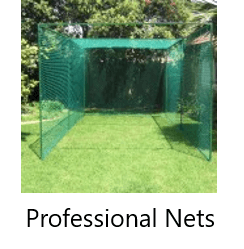 Designed for both hockey and cricket use. 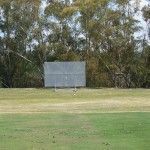 With the use of Brell Bowling machine balls, players can improve their ground and aerial fielding skills. 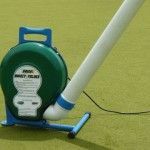 An added benefit of the Brell Hockey Machine, to both schools and coaches, is the fact that the purchase of such a machine can be shared by the two sporting budgets. 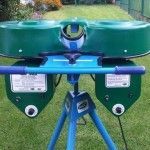 Brell Bowling machines are manufactured by Flicx and as such all repairs and maintenance work is done locally. 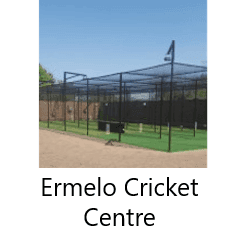 A large selection of indoor and outdoor cricket pitches are available. 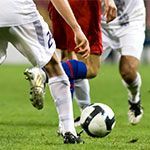 We offer the 3G Flicx Pitches that require no water as well as synthetic surfaces. 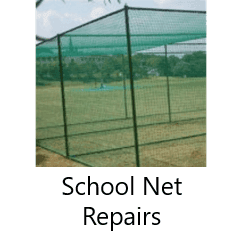 If you have a pitch that needs some TLC we can refurbish your pitch too. 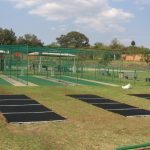 Flicx supplies two different types of synthetic pitches and a variety of sub-surfaces. 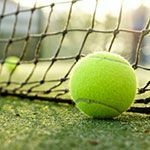 This is the top of the range synthetic surface. 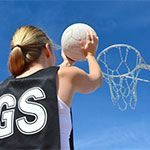 It is made from a polyethylene yarn with a pile height of 12mm and a 7-year UV warranty and a 5-year manufacturing guarantee. 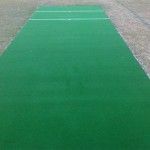 Oval Pitch comes in a 2m width. 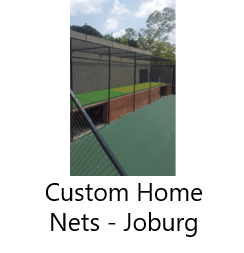 The better but more expensive option providing a “give” like a tennis court. 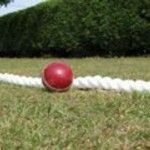 The bounce is closer to that of a turf wicket. 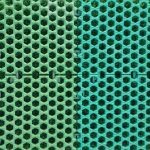 The most common and cost-effective surface. 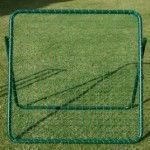 Made from a polyethylene yarn and is 7mm thick and a 7-year UV warranty and a 5-year manufacturing guarantee. 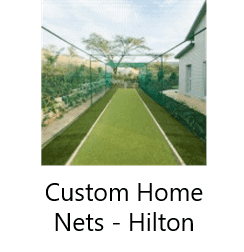 The Fibregrass comes in a 2 & 2.5m widths. 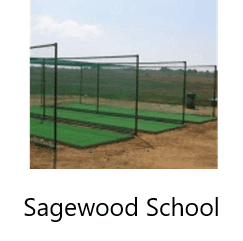 The most common, cost-effective, and durable base. 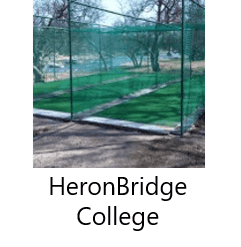 The bounce is marginally higher than that of a turf wicket. 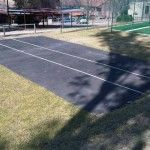 The synthetic playing surface can be placed onto, either, a concrete or crusher base. 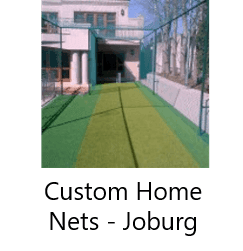 Flicx South Africa also does Resurfacing of existing synthetic pitch systems. 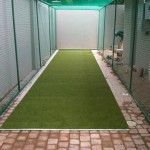 We also provide run-ups mats, made of the same synthetic surface as the playing surface or rubber mats either laid into the ground or rubber wet-pour which adheres to a concrete base. 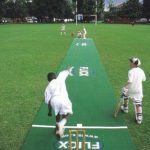 The Flicx range has been designed to meet the needs of Club and School cricket as well as back garden cricket. 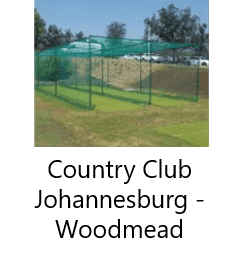 Our pitches make is easy to convert your soccer/rugby/hockey field, or any other reasonably level piece of ground, into an almost instant Cricket Field. 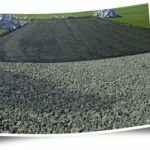 NO CONCRETE REQUIRED so your field isn’t damaged. 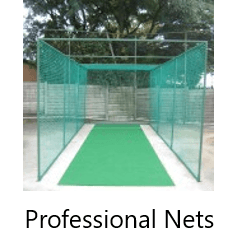 Pitches are available in various sizes, are long-lasting and require little maintenance. 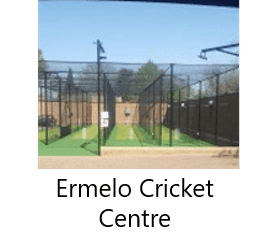 Markings to help both bowlers & batsman improve their game. 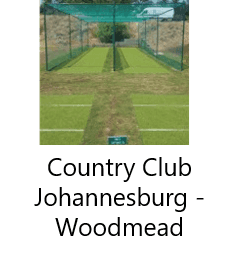 For bowlers, there are wide markings as well as a lbw line. 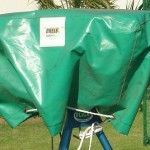 The Flicx system can be easily transported and set up in minutes. 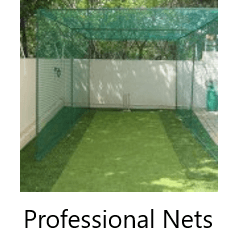 All that is needed is sufficient space and a relatively flat surface to set up the Flicx cricket net and pitch for practice. 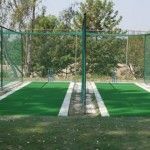 Batting practice can be greatly enhanced through specialized Brell bowling machines that can produce a variety of bowling attacks from seamers to googilies and every other variety of spin and pace deliveries. 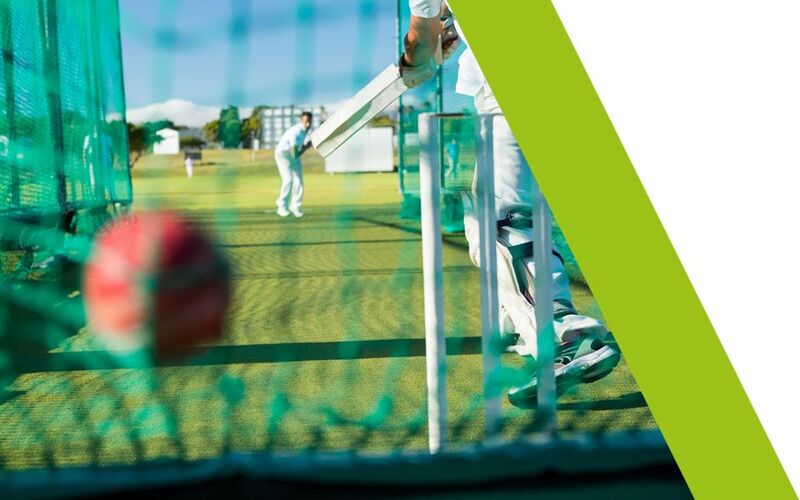 Watch the video to see just how easy it is to set up our Flicx cricket solution which is perfect for club/school cricket to home use. 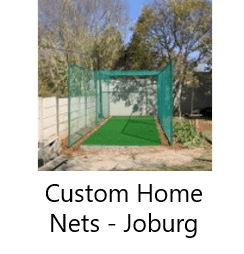 We supply two different grades of cricket netting, made from high-density polyethylene (HDPE) available in any sizes – sold per m². 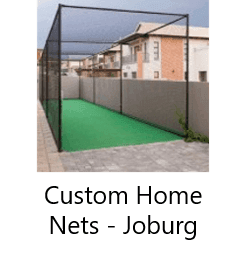 We also offer custom net screens designed to protect windows and cars. 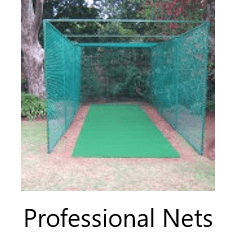 Enjoy hours and hours of extra practice at school, club or at home with the Flicx Cricket Nets. 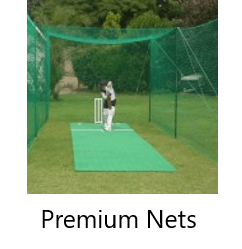 Use in conjunction with the Brell bowling machine for consistent deliveries. 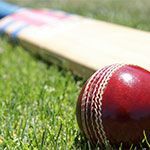 This is perfect for both junior and senior cricketers. 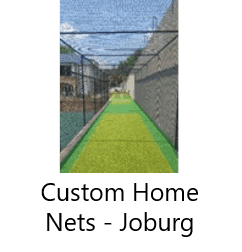 Our free-standing cricket nets including the Flicx Professional Range and Flicx Premium Range that can be customised to suit the customer’s requirements. 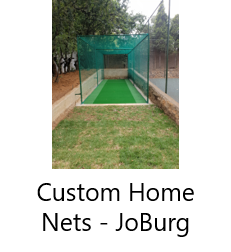 The free-standing cricket nets can be assembled and disassembled. 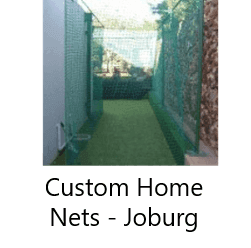 We do a range of permanent net systems for the home, club and school market. 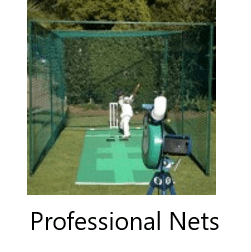 Our nets can be used with a Brell bowling machine for both junior and senior cricketers, to improve their skills. 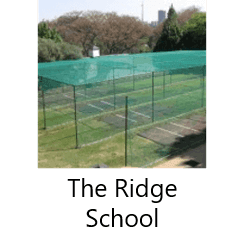 Our cricket nets are in use around the country, in venues like The County Club Johannesburg to Heronbridge School. 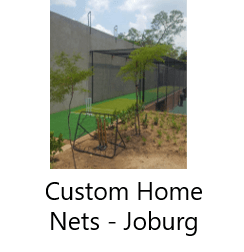 The permanent net systems are concreted into the ground. 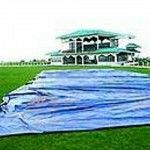 Brell Express and Seamer protective covers made from heavy-duty PVC. Yellow 120g – from home use to national use. 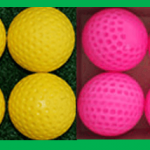 Pink 100g – Ideal for ages 5–8yrs. 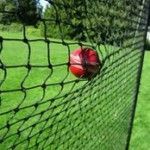 The Flicx Steel Wicket is a must for use with a bowling machine. 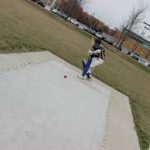 Wood does not stand up to the hammering from an accurate delivery. 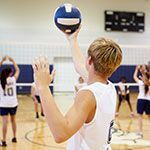 Suitable for all ages, it develops hand-eye coordination. 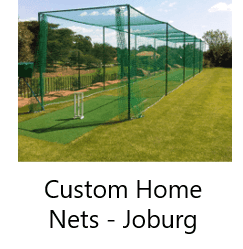 Sturdy, adjustable steel frame construction with heavy duty cricket netting. 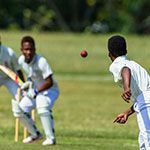 Offering the batsman a sharply contrasted view of the bowler and their delivery. 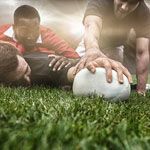 Our carry cradle makes handling and moving your Flicx pitch easy. Flicx polyester boundary ropes 28mm and 32mm. Available in white.